Mini 5dr Running Costs, MPG, Economy, Reliability, Safety | What Car? 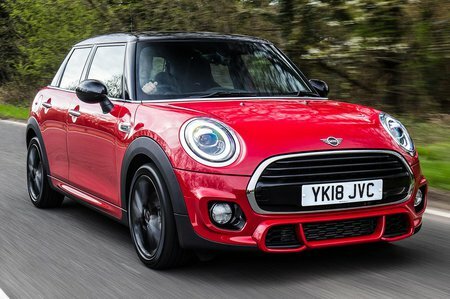 The Mini 5dr is aimed at the premium end of the market and, as such, it’s priced in line with the Audi A1 Sportback rather than cheaper alternatives such as the Seat Ibiza. Resale values are not great, though, falling behind the A1 – and the Ibiza, for that matter. The Cooper is definitely the best blend of performance and running costs, so it’s our engine of choice. You’ve a choice of three trim levels; Classic, Sport and Exclusive. Classic is effectively base trim with Sport adding a racy bodykit, 17in wheels, sports seats and cruise control. Exclusive is more luxurious with different 17in wheels, leather seats and more chrome. Neither Sport or Exclusive is available with the One engine. Whichever version you go for, we’d advise forking out a bit extra on one of the optional packs, which round up desirable extras for less money than you'd pay to add all of these things individually. The vast majority of Mini buyers add at least one pack, so not doing so is likely to make your car harder to sell on in the future. The Comfort pack is well worth considering. It’s not too pricey and adds rear parking sensors, climate control, heated front seats and a central armrest. The Navigation Plus pack (discussed in detail in the earlier interior section) is also well worth considering. 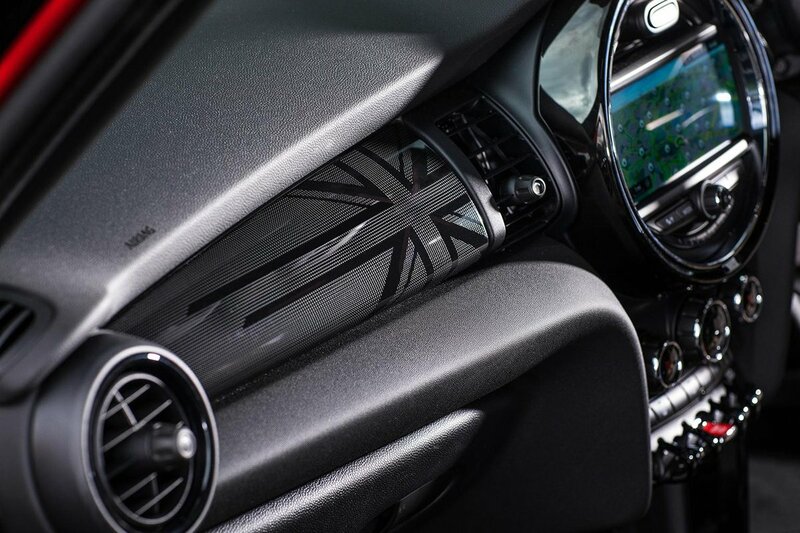 You can, of course, add individual options if you’d prefer, and there are countless ways to make your Mini stand out from the crowd visually, too. 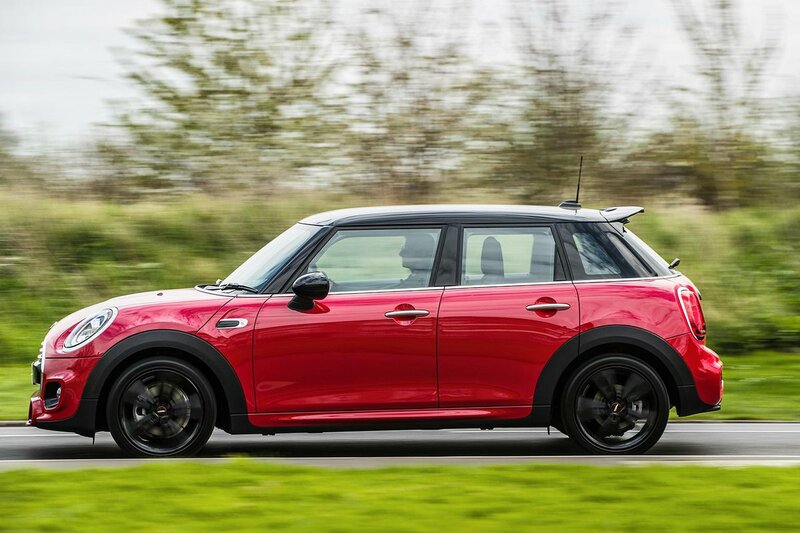 The Mini achieved a four-star NCAP rating – not a very special performance – although automatic emergency braking has been made standard since tests were carried out . As for reliability, our latest survey indicates that Minis are merely average when it comes to staying fault-free.